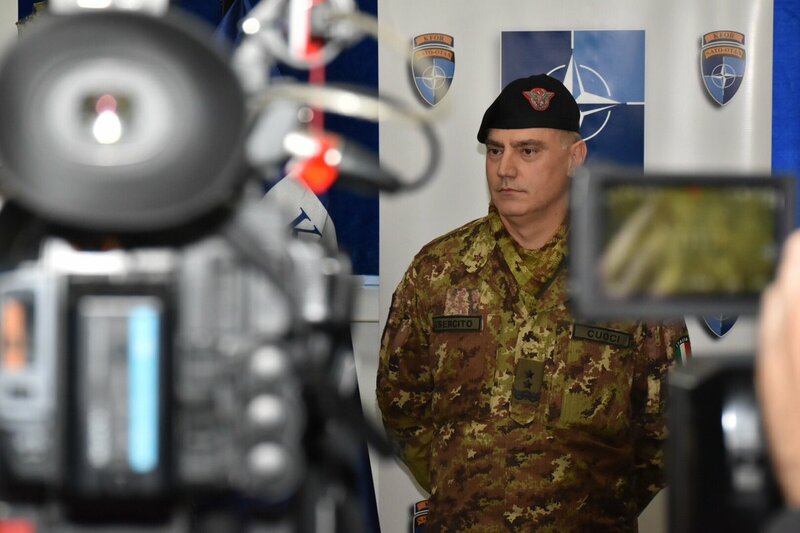 Interview with Major General Salvatore Cuoci, Commander of KFOR. Cuoci was appointed as the 22nd KFOR Commander in November 2017. 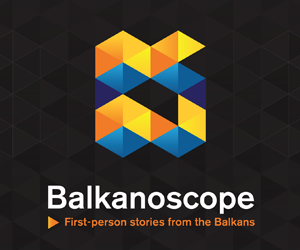 European Western Balkans: How do you see the role of KFOR in Kosovo? What do you see as the most important contribution of KFOR to Kosovo’s stability and security? 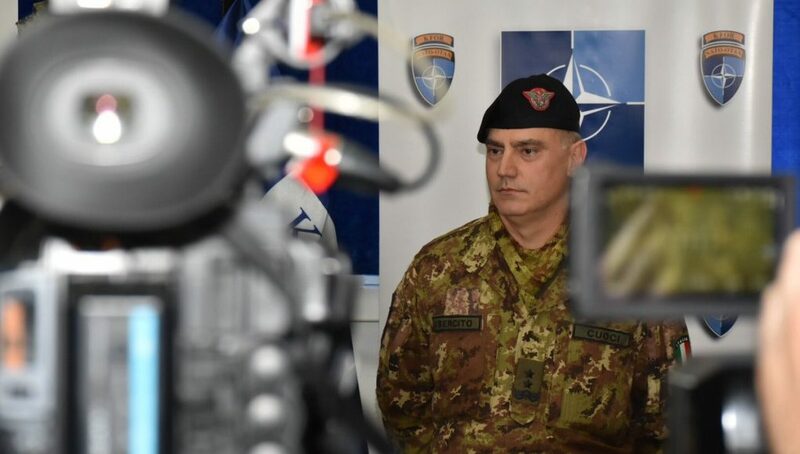 Salvatore Cuoci: NATO-KFOR’s mission is to contribute to guarantee a safe and secure environment and freedom of movement for all citizens in Kosovo, as mandated by United Nations Security Council Resolution 1244. KFOR continues to support the development of a stable and peaceful Kosovo and it has been performing its mission to ensure a better future to all citizens in Kosovo despite of their ethnicity or religion. KFOR impartiality and Enduring Commitment are the most important contributions to current stability in Kosovo. 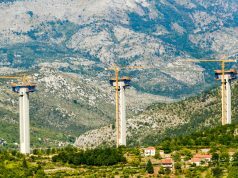 EWB: How would you rate the cooperation between KFOR and the Serbian government? This partnership is frequently praised from both sides, but recently there were turbulences, especially during president Thaci’s visit to Gazivode lake. SC: KFOR has relations with Serbian Armed Forces (SAF). The cooperation and mutual activities with SAF are excellent through all the levels of responsibility starting from KFOR Commander and going down to the Units. KFOR Commander periodically meets the Chiefs of Defence of the countries bordering the KFOR Area of Responsibility to increase dialogue and mutual military understanding, and this has been happening also with Serbia. Last meeting with General Milan Mojsilović was on November the 1st. Similar meetings are also conducted frequently at lower levels and joint patrols along the Administrative Boundary Line are performed regularly by KFOR and SAF units. EWB: Is it true that KFOR needs to allow Kosovo Security Force or police forces to enter North Kosovo, or it does not have such competences? SC: Kosovo Police is already operating all over Kosovo, including in the northern municipalities, therefore they have no need to be authorised. Regarding the Kosovo Security Forces (KSF) there is an agreement according to which to be deployed in the northern part of Kosovo they have to be authorised by KFOR. 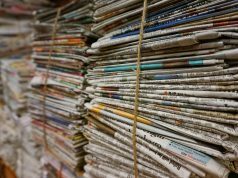 EWB: How would you assess the security situation in North Kosovo? Has the security situation got more complicated after Thaci’s visit to the Gazivode lake and Vučić’s visit to North Mitrovica, which led to several incidents? SC: The situation in North Kosovo is calm and under control. KFOR is always maintaining the situational awareness and there are no sign at the moment of any increase of tensions. The security situation has not changed after the two visits and no incident happened in both events. On Mr. Thaci’s visit (29 September) there were some initial tensions and confusion due to some reports from certain media, but at the end was clear that no incident, invasion, attack or arrest happened. Also during Serbian President Vučić’s visit (8-9 September), on the second day there was some initial tension due to the blockades on the road to Banja, but the situation was managed properly by Kosovo Police, and KFOR has been monitoring the situation, ready to intervene if required. Although the President could not visit Banja, his safety was never threatened and he could address his speech according to the program. The most important thing is that, notwithstanding the protest and barricades, there was no violence or injuries and the situation remained constantly under control. EWB: How do you comment on the possible transformation of the Kosovo Security Force into the Kosovo Armed Forces? What would this mean for the role of KFOR in Kosovo? SC: NATO’s position is clear: NATO supports the development of the Kosovo Security Force under its current mandate. The Kosovo Security Force is a professional force and a source of regional stability. Should this mandate evolve, the North Atlantic Council would have to re-examine the level of NATO’s engagement in Kosovo. It is important that any initiatives regarding the mandate of the Kosovo Security Force should be fully consulted with all communities in Kosovo and with NATO Allies. 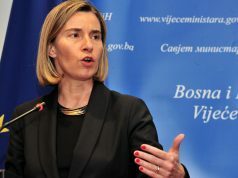 NATO remains committed to the security and stability of Kosovo. EWB: Do you expect any reduction in number of troops within KFOR in the future? SC: NATO’s commitment to Kosovo lasted for many years and for the time being NATO has no intention to change or reduce KFOR mission in Kosovo, as well as the Alliance has no plans for a permanent presence in Kosovo. KFOR is a success story for NATO, the longest-running operation with around 4.000 troops on the ground from 28 allied and partner Nations. KFOR operation has always been condition based, which means that any change of numbers and mission happened in relation to a change of the conditions of the ground and it is decided by the North Atlantic Council.